Has the Future of Enteprise Workstations Arrived? 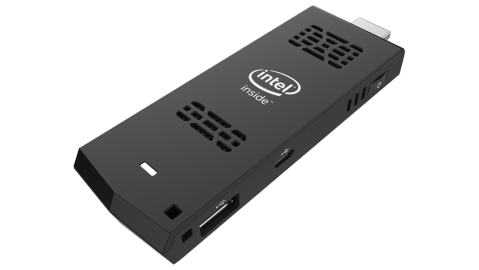 Well, actually it will arrive in March per Intel’s CES 2015 announcement. 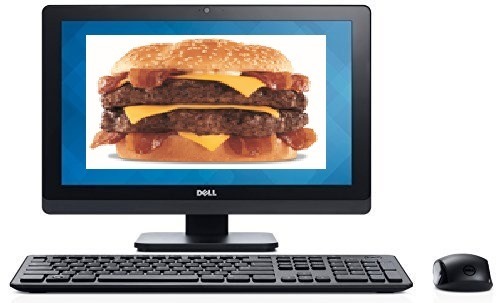 You can think of the Compute Stick as an oversized USB drive that utilizes the HDMI port on a monitor and boots to Windows. With initial reported costs of around $149, will this be the direction that enterprises head with their PC refresh in the future? If I were still in IT operations, I would definitely be researching this solution as it is cheaper than traditional workstations and the promise of VDI. EMET meets one absolute necessity for enterprise deployment: It is deployable and manageable through Active Directory Group Policy Objects. The US Department of Defense mandates use of EMET in computer systems and GPOs to manage it. If the DoD is using EMET, maybe your enterprise should take a look at this solution. 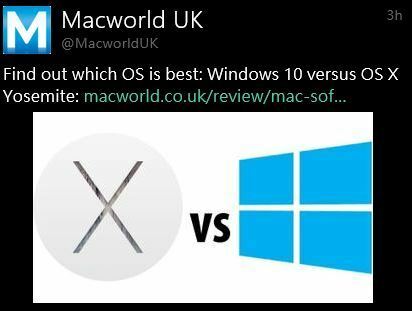 Apple Fan Boys Comparing OS X to Windows 10, Really? 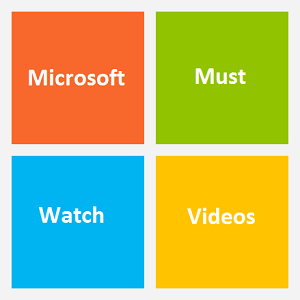 It may be a little to early to be comparing the latest version of OS X to Windows 10. Especially, considering that it most likely that most of the new features of Windows 10 haven’t made it into the “BETA” code that is in public preview. 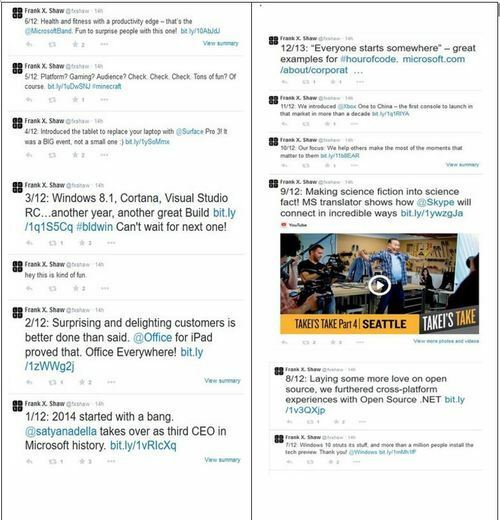 Yesterday, Frank Shaw (Microsoft’s Corporate VP of Communications), took to Twitter with his own tweetstorm by recapping major Microsoft happenings in 2014 which are captured in the graphic below. Tweets via @fxshaw on Twitter.